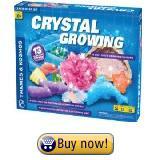  With the Science Wiz chemistry kit kids conduct different interesting chemistry experiments.  Experiments include measuring the pH of liquids, looking for electrons and protons, making rocket fuel with water and more. 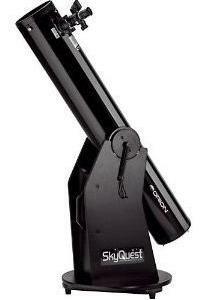  Kids learn chemistry concepts and become interested in chemistry. The Science Wiz Chemistry Plus Experiment Kit (for ages 8 to 15) is an advanced chemistry kit where kids run various experiments such as measuring the pH of liquids, conducting pop experiments with hydrogen, making rocket fuel with water, looking for protons, growing crystals and using a flame to identify an alkali metal. The kit also includes a detailed manual which contains instructions and nice illustrations on how to conduct the various experiments. 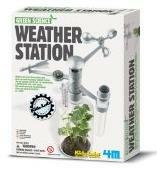 What we like about this kit is that the experiments are both fun and educational. The directions in the book are also easy to understand and therefore kids can conduct the experiments without any frustration. Kids use test tubes, various instruments used by chemists such as scoops and special cups, different liquids and powders. Another great aspect of this chemistry set is that many of the things that kids learn with it are things that they also learn at school. For example, kids will find it easier to understand and memorize the periodic table and will better understand some fundamentals scientific concepts. We recommend parent supervision at the beginning until kids get acquainted with all the experiments noting however that all the experiments are safe. You don't have to worry about experiments being dangerous as they are all designed for ages 8 - 15. There are more advanced chemistry sets that you can get but we believe that this one is just the right level, neither too simple or too complicated and it teaches many chemistry concepts. 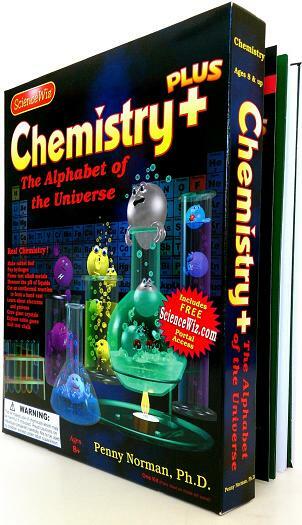 Overall, this is a really fun and educational kit which can create a passion for chemistry! If you are looking for other things that you can buy related to chemistry, there are also books designed for children and beautiful photo cards that describe chemical processes that you can get. Posters with the periodic table of the elements are another good idea as they can help your kid learn the different chemical elements.